Even if you have never considered it before, the skin care business benefits can make almost anyone want to give it a try. You don’t have to hit your friends and family members up for their retirement funds to make this skin care business opportunity work. 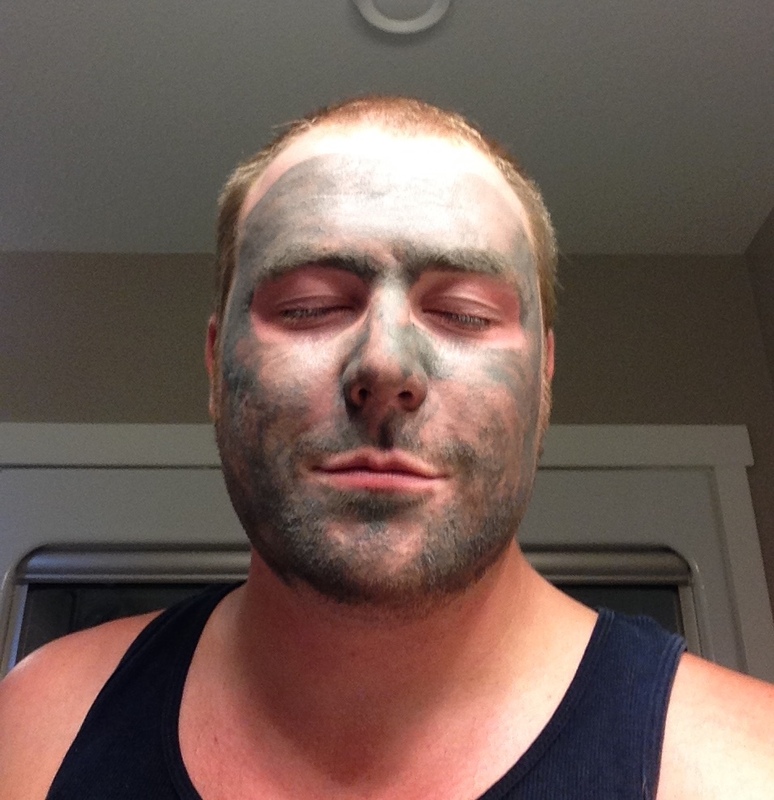 You don’t even have to blab all about your youthful skin on your personal social media accounts. This is an opportunity that allows you to use basic internet marketing and interpersonal skills to introduce interested leads to Seacret™ products. 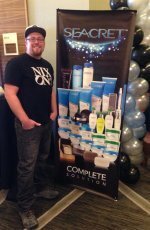 Once you buy a product starter package, you are ready to expand your business and I can show you how. Your root structure grows as each of those legs enlist their own legs. The deeper the roots extend beneath you, the more legs you have and the more money you make. You earn rewards based on either the number of legs in your entire downline or the personal volume (PV) earned by all of those legs. If you do really well, you’ll start to profit even more from additional bonuses and rewards. How Do You Grow Those Roots? 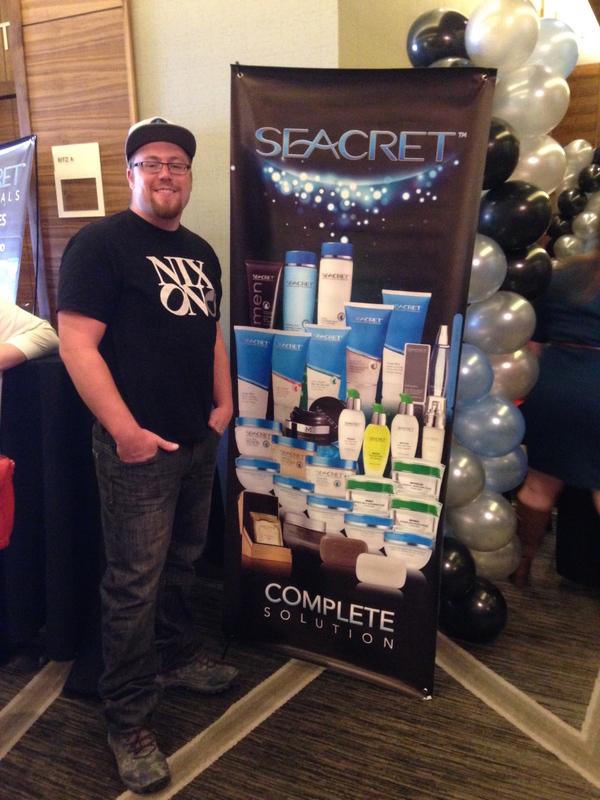 You need to sell product and get other people to join with you in order to successfully earn money from Seacret™. Whether you just want to get your personal products free or you dream of quitting your day job to do something more rewarding and less time consuming, you will need to network with other people to find those interested in taking on this business alongside you. They are out there, and they don’t have to be people you know right now. Some reps are now setting up websites or working social media to find others interested in Seacret™ products. The catch is to do this in a way that isn’t annoying to people who aren’t interested in improving their skin and getting a little richer. You can do this by setting up separate social media pages and inviting only people who you feel may be open to the opportunity. You can then use marketing to get targeted leads to your social media page and website. Signing up costs $60 CAD, which will include your own personal website, a starter agent suitcase with some demo products and information pamphlets to get your business launched successfully. You will earn the required PV points to remain an active agent through your purchase of an agent starter package. You can use this purchase to start your own personal story for using these products. Remember "Be One With The Product," if you are selling something it is because you like it. If you don’t like what you are selling its much harder to prove to people that what you are selling will improve their skin. 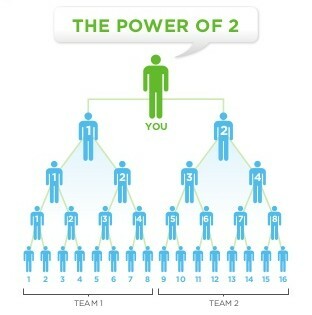 Along with using your starter package on yourself you will use it to share the products with others. That’s a small investment to start a skin care business that could change your finances forever. Many other networking programs require you to buy very large product packages before you can get started, and some even require you to invest a lot of time in training programs before you earn a dime. Seacret™ requires you to invest into your own business and provides free training and support. You can get into the opportunity quickly with this small investment, and you can start earning money immediately. The best way to earn money is to take before and after pictures of your own journey to improved skin. Share your story with the world, and those results will naturally make others want to join you. These natural products are made from ingredients taken right from the Dead Sea, and they’re processed right next to that sea for freshness and quality measures. These are products that people are searching for, but it all starts with sharing your own success. How far you take a business of this nature is up to you. It can become a passive income that allows you to splurge every now and then on something nice, or it can replace your existing income and clear up your financial troubles. 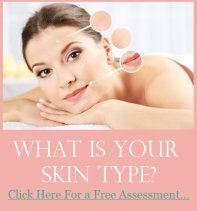 The first step to start your own skin care business is to fill out the form below and start learning how to turn your communication and online marketing skills into real money.